Where do businesses globally rank in the Late Payments World Cup 2018? Towards the end of May, back when the World Cup was drawing ever closer, it was revealed that managers would do well to ensure staff have access to matches if they want to ensure job satisfaction throughout the month-long tournament. But just imagine for a second that the global football contest were reimagined for finances. That’s exactly what was done by Creditsafe, the business intelligence firm, which assessed the performance of nations based on the ability of businesses nationally paying suppliers on time. And sadly England performed about as well as it usually does in these international football line-ups. 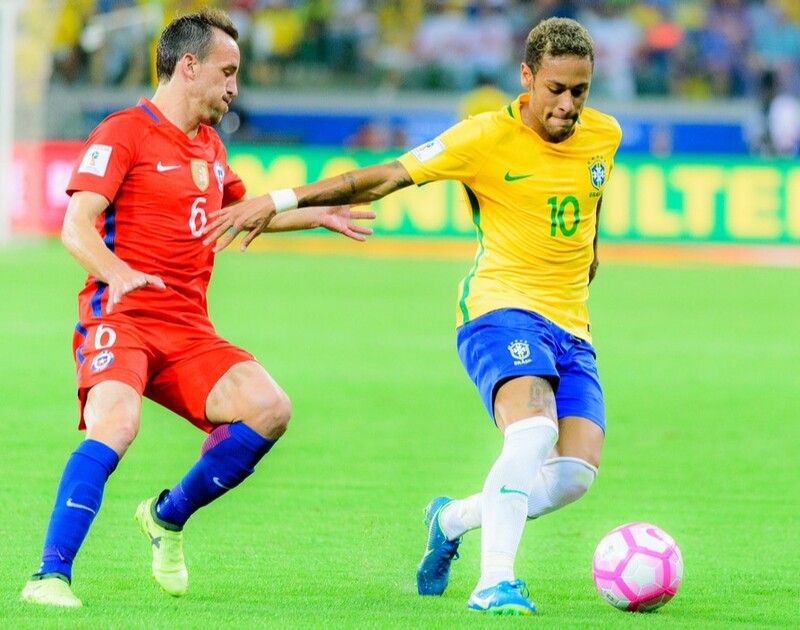 According to the company’s findings, Brazil would take the trophy home as businesses in the country pay up just 4.3 days beyond terms agreed on average. It was followed by Iceland with 6.4 days late and Sweden at 6.7 days, rounding off the top three places.So where does that leave England? Could the Three Lions do us proud in the world of finances? It seems not as the country ranked 17th with a shocking 16 days beyond terms – almost exactly four times later than Brazil. However, England can be considered relatively speedy to the likes of Morocco where the payments are twice as late at 31.2 days beyond terms and Saudi Arabia, which came in last place with 48 days beyond terms. And England looks even more impressive still when you consider the average days beyond terms is 19.4 days. While England’s performance is still nothing to write home about, UK SMEs can perhaps breathe a sigh of relief that the late payments culture isn’t just national but international – and in no way as bad as Saudi Arabia. Maybe it’s time to look at the likes of Brazil to find out just how companies over there manage to operate at such pace.